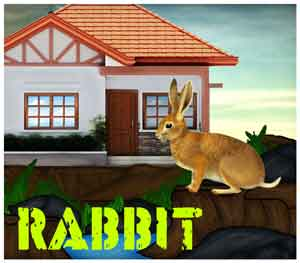 Mirchi Rabbit Resque is another point & click escape game developed by MirchiGames. Assume that the rabbit cage key was missing so you need to find the key and resque the rabbit. You have to solve some interesting puzzles and get some clues to complete this game. Good Luck and have fun!